What are the Rules to Making Pop Music – I Can’t Find Any! 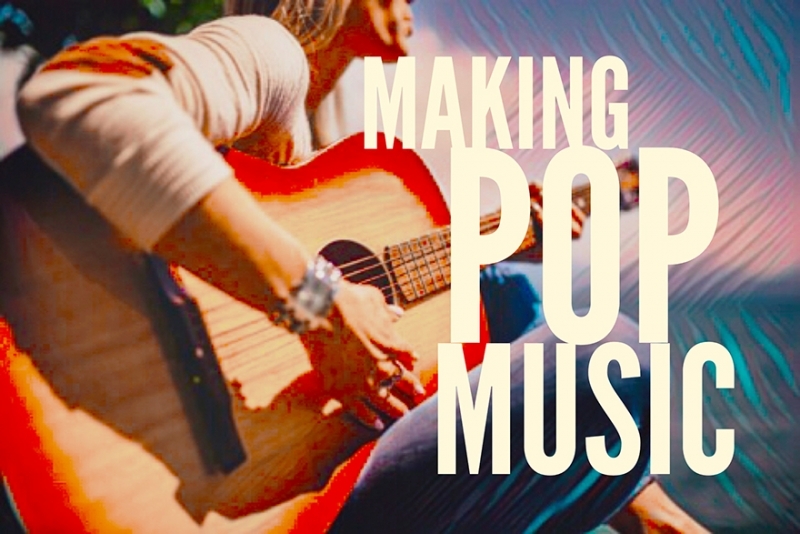 The word ‘formula’ has always been thrown around when it comes to how to write pop music. Today’s contemporary landscape of mainstream pop music is filled with traditional dance, EDM, hip hop, acoustic guitar, and all sorts of influences coming from around the world. If there is a formula to making pop music today, the formula is certainly not as definable as it used to be. What all of today’s top records have in common first and foremost is very strong production. The production is almost always very polished and sleek, bringing out one’s vocals clear over the backing. Even going to Justin Bieber’s Love Yourself, which is just guitar and vocal, the production is tastefully polished. After quality of production though, the field is wide open in terms of style. Instead of there being one formula, there are now seemingly two or three different archetypes for each genre. If one examines some of the biggest hits in hip hop over the past year – such as The Weeknd and Daft Punk’s Starboy, Rae Sremmurd and Gucci Mane’s Black Beatles, Migos’ Bad and Boujee, and Kendrick Lamar’s Humble – these are all diverse pieces of music with some similarities between them but not as many as one might expect. The influence of hip hop is perhaps the most defining characteristic of contemporary pop music. Throughout the past few years, there are only a few records that have achieved number one status that have not been influenced in some way by the growing power of hip hop beats and rap. Even taking a more classic, contemporary pop hit such as Bruno Mars’ That’s What I Like, the influence of hip hop is undeniable. The pop audience has come to expect, for the most part, the feel and grooves that originated in hip hop. Without that influence, a product is arguably a harder sell. Take Ed Sheeran’s Shape of You as an example. This is an example of a song that could have been produced a number of different ways. It could have been adapted into a more rock song, it could be more unplugged and acoustic, or it could lean towards an electronic dance sound quite easily. The chord structure and melody on its own is quite diverse and easily adaptable. The version that hit however had sleep production, strong hip hop and rap influences, and has still maintained what people have come to expect from the ‘Ed Sheeran brand’. Shape of You in this sense represents a third trend in music – becoming a brand, creating an expectation in the minds of the audience, and then servicing that expectation again and again while remaining true to one’s self. When a fan comes to stream Ed Sheeran’s Shape of You for the first time, if it did not bear a strong resemblance to what the expectation is, they would turn it off. The same thing goes with Kendrick Lamar’s Humble and any other track that can be pulled from today’s Top 10. If you are looking for a formula in terms of ‘it needs these elements to succeed’, there are so many notable exceptions to any formula one might come up with that it does not even warrant attention trying to find it. The only formula one has to keep in mind when making an attempt at a hit song is keeping the production strong and polished; having some inclusion of a hip hop or beat feel; and delivering on expectations for your brand.